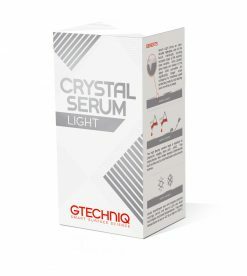 With Gtechniq C2 Liquid Crystal you get instant, effective protection from UV and dirt, without the expense of dealer-applied systems. 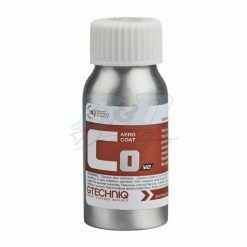 Gtechniq Panel Wipe is designed to remove all polish residues to allow durable chemically bonding coatings such as Crystal Serum to form the maximum volume of bonds with your vehicle’s paintwork or rims. 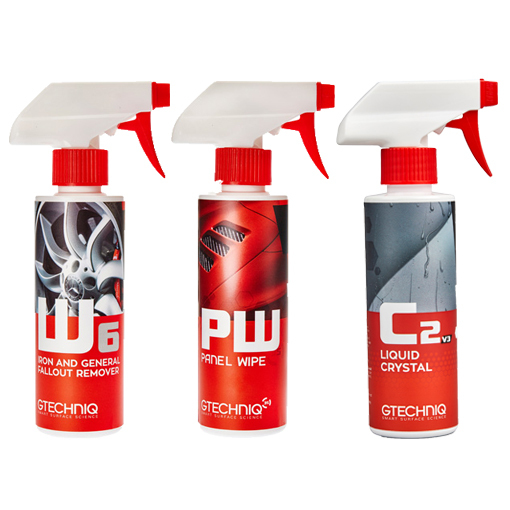 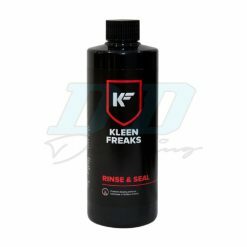 Gtechniq W6 Iron and General Fallout Remover is formulated to offer you the safest and most effective method of removing potentially damaging fallout commonly found on your vehicles paintwork and rims.